Who knew that July is National Hot Dog Month? 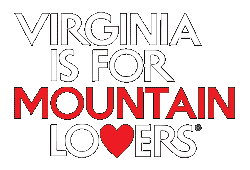 We certainly didn’t for awhile, but now we do and we’re letting everyone know! J&J Grocery– This family run store serves food all day, including hot dogs after breakfast. So the next time you’re in the mood take the quick scenic drive and pick yourself up one. Hilltop Grocery– Hilltop is a favorite for whatever you decide to get there, but next time try something new and ask for a hot dog! Cascade Cafe– Fishing trips aren’t the only thing Tangent specializes in. Next time you stop in for a guided fishing trip or equipment rental… try ordering a hot dog! 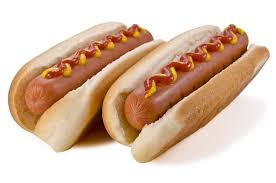 6) With the Fourth of July coming up we’re all getting our grills ready and the buns bought. Attend one of the Fourth of July celebrations and maybe buy a hot dog, okay maybe two, and you won’t be disappointed. 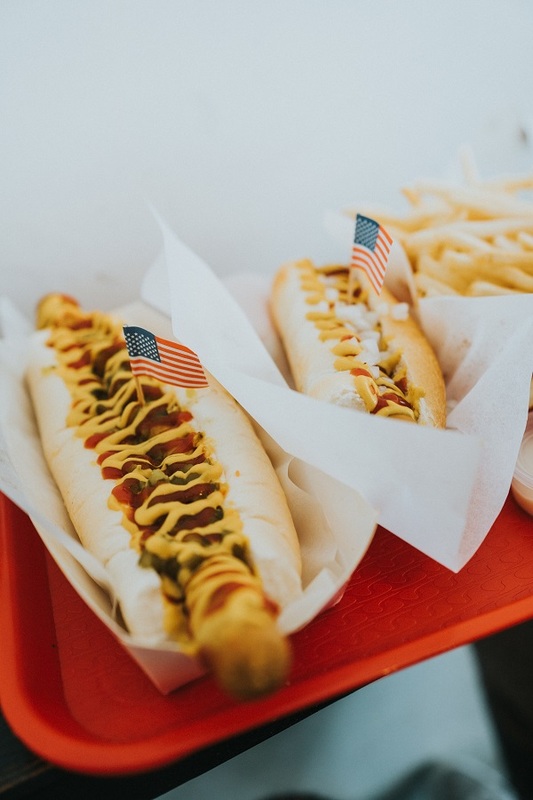 Since July is National Hot Dog Month stop and grab yourself one and take and picture and tag us on social media to spread the word and love for hot dogs.